Stations allow you to assign an employee's shift to a specific place. This is assigned when creating the schedule in Jolt. 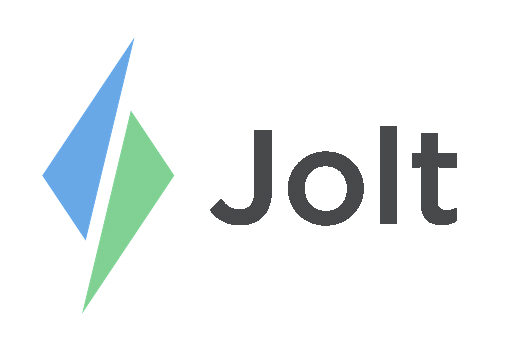 Login to the Jolt Web Portal, go to People then Stations. 1. Select the + button to create a new station. You can edit or delete these stations at anytime. Once you have created your stations you can add them to your schedule. 2. Go to Scheduling > Schedule. 3. Select on an existing shift or create a new shift. 4. You will see an option to add a Station, add your desired station and then select Save. Once the schedule is published you employees will be able to view their Role and their Station from Jolt Lite or from the email they receive.